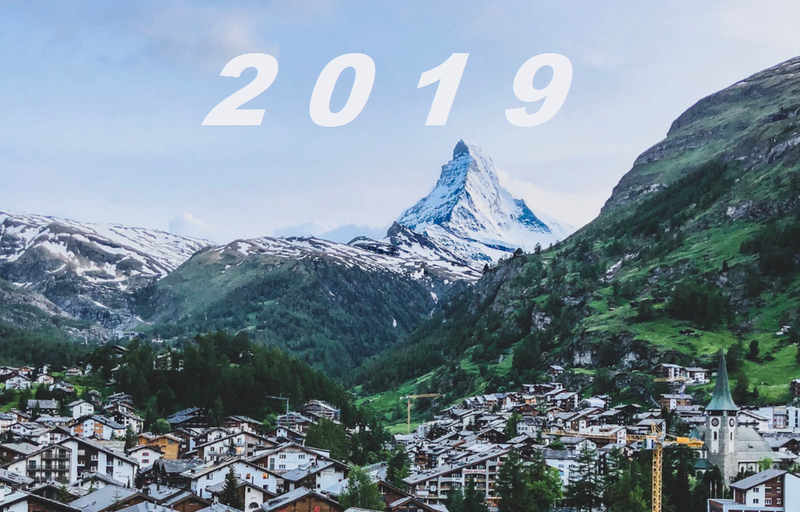 Aside from its beautiful mountains and lakes, Switzerland is home to a thriving startup scene, and was ranked as the most innovative country in the world in 2017. Famous for its banks, the country is a leader in fintech and blockchain, with the Zug region having even gained the nickname “Crypto Valley”. 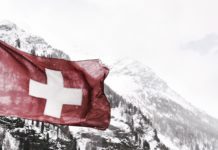 However in addition to finance, with a highly educated population and top research institutions, Switzerland is at the forefront of innovation in other high-tech sectors, such as medtech, biotech, and deep tech. 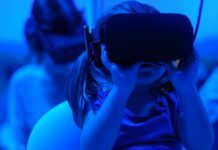 Pristem – Founded in 2015, medical equipment maker Pristem SA aims to make radiology more accessible all over the world. According to the World Health Organization, two thirds of the global population still have no access to this vital diagnostic technology. Meanwhile, countries that already have access to radiology systems have seen prices rise drastically, and need to bring healthcare costs under control. Pristem is developing an “all-in-one” radiology system, which it expects to commercialise within the next two years. The system will be high-tech, user-friendly, economical, and durable – making radiology accessible even in remote areas, particularly in low- and middle-income countries. Pristem raised a €12.3 million seed round in August 2018, which will enable it to begin manufacturing its prototype. 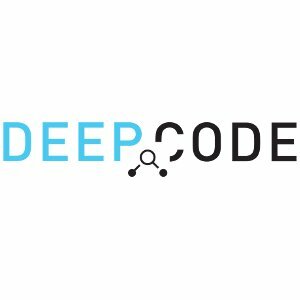 DeepCode – This spin-off from ETH Zurich is described as Grammarly for developers. It automatically learns from millions of software programs, analysing and improving codes via a language incorporating hundreds of thousands of coding rules, and provides recommendations on how to improve programs. The Zurich-based startup was founded in 2016 and has raised $1.1 million to further empower software developers to be efficient and deliver more reliable code, as well as to transform the industry towards fully autonomous code synthesis. 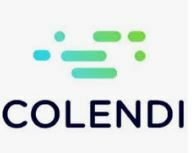 Colendi – This Zug-based fintech startup provides a democratised credit scoring evaluation method based on blockchain technology that comes attached with an ID that serves as a global financial passport. Its goal is to create a tool for people around the world who don’t have access to banking to have greater access to micro-financing​. For this, both small businesses and individuals need a viable credit scoring mechanism that can serve as a trust agent between lenders and borrowers. Founded in 2016, Colendi has raised $2.5 million to date. Nummo – This personal financial management platform empowers users to live better by helping them manage, maintain and improve their financial health with bank-level security. The platform consolidates and analyses a person’s financial situation and provides tools to better understand and optimise one’s personal finances through reducing unnecessary expenses, saving, and investing. Nummo offers users access to over 49,000 financial institutions, and 17 robo-advisors with over 160 investment portfolios. Based in Zurich and founded in 2016, the startup raised a seed round of $1.9 million in September 2018. Kido Dynamics – Founded in Lausanne in 2018, Kido Dynamics develops technology for companies to understand people’s mobility patterns using machine learning and big data. The startup integrates meaningful insights derived from millions of data points collected from mobile operators, analysing crowd mobility patterns including origin and destination, routes, average speed, trip distance, stops, means of transportation, and seasonality of behaviour. The data is analysed to produce detailed reports, interactive maps, and simulations that can be used in many industries such as transportation, marketing, tourism, events, and smart cities. Kido raised a seed round of €570k in July 2018. Scailyte – Single-cell data holds the information needed for early disease detection, but extracting this information is complicated, requiring sophisticated computational approaches. 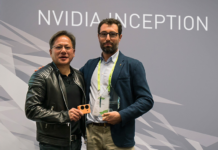 Luzern-based Scailyte has developed AI-based software for the analysis of complex single-cell data to enhance biomedical research, pharmaceutical discovery, and precision diagnostics. The software’s algorithms allow it to associate patterns in single-cell data with disease status, similar to the way methods for object recognition associate pixel patterns with objects. Founded in 2017, Scailyte has already raised €2.4 million in seed funding. Ledgy has developed a tool to manage and exchange securities in private companies, to free up entrepreneurs from bureaucratic paperwork so they can focus on their business. Ledgy’s goal is to make shares management a breeze for both companies and shareholders. 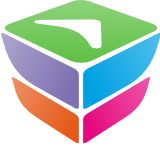 Founded in 2017 in Zurich, Ledgy helps founders stay on top of vesting schedules, options, phantom plans, and convertible loans, and gives them fast insights for financing rounds or exit negotiations using built-in modeling tools. The platform has raised €1 million to date. Open Mineral makes it easy to competitively buy and sell metal concentrates. 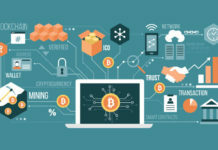 Founded in 2017, Open Mineral’s cloud-based exchange platform connects buyers and sellers to trade physical commodities more directly and transparently. The startup uses analytical tools to streamline contract negotiations and execution, increasing efficiency and profitability for the participants. The platform also offers access to additional services to facilitate the trading of commodities – including freight, surveying, financing and insurance. The platform currently covers the zinc, lead, copper, gold and silver concentrate markets. Based in Zug, Open Mineral raised a €4.8 million Series B round in November 2018. Gamaya – This Lausanne-based startup was founded in 2015 to help farmers improve the efficiency and sustainability of their businesses. It uses drone-based hyperspectral imaging, satellite data, and AI for the mapping and diagnostics of farmland, providing analytics to help farmers make better decisions to increase their yields and reduce their environmental impact. Gamaya has raised $7.5 million to further develop their portfolio, resulting in the launch of a new product in 2018, CaneFit, a unique solution for large industrial sugarcane growers in Brazil.